FAVORITE DOCTOR WHO DvD Commentary! THE POWER OF KROLL?!! 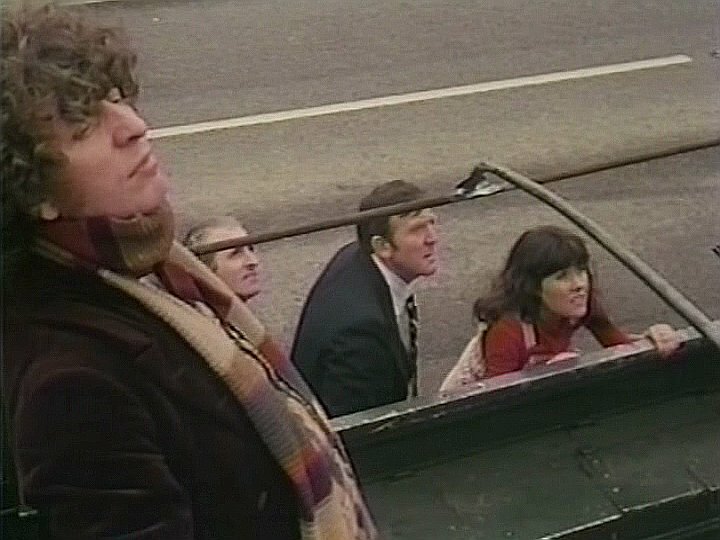 Recorded in 2002 (mere weeks after the death of Terry Walsh, one of Britan’s premier stunt-men, and a stunt man who had a visible role in many episodes of Doctor Who, most notably this one) the commentary by Tom Baker and John Leeson for the 4-part story THE POWER OF KROLL, first aired in 1978, is nothing short of great. From tales of performing Sherlock Holmes, to a party for Sean Connery, to autograph seekers, to rumors of death, to Migraine Acting it’s just everything a commentary should be. Tom Baker always a sharp, if at times distracted, speaker on commentaries, here manages to feel completely on… for this one, and delivers a really fun and funny commentary. 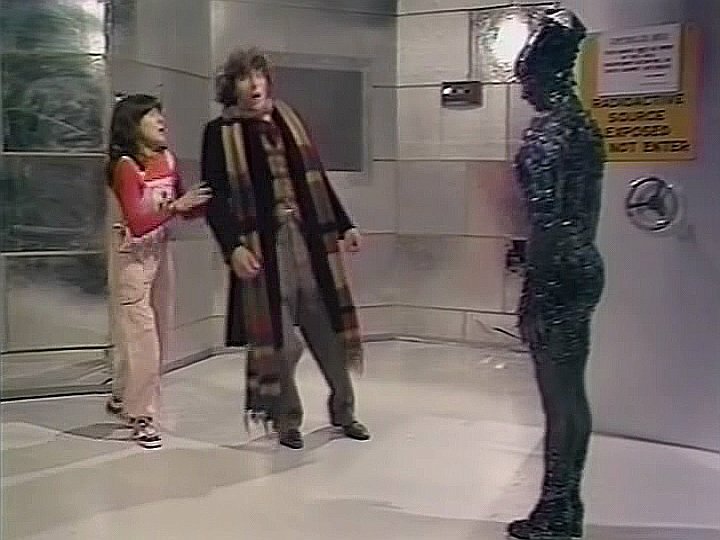 And it helps that the episode of Dr. Who that this commentary adorns, is actually a very good story (starring Phillip Madoc whose performance elevated every Doctor Who episode he was in [including the 2nd movie]). So a fun story, with a must listen commentary. 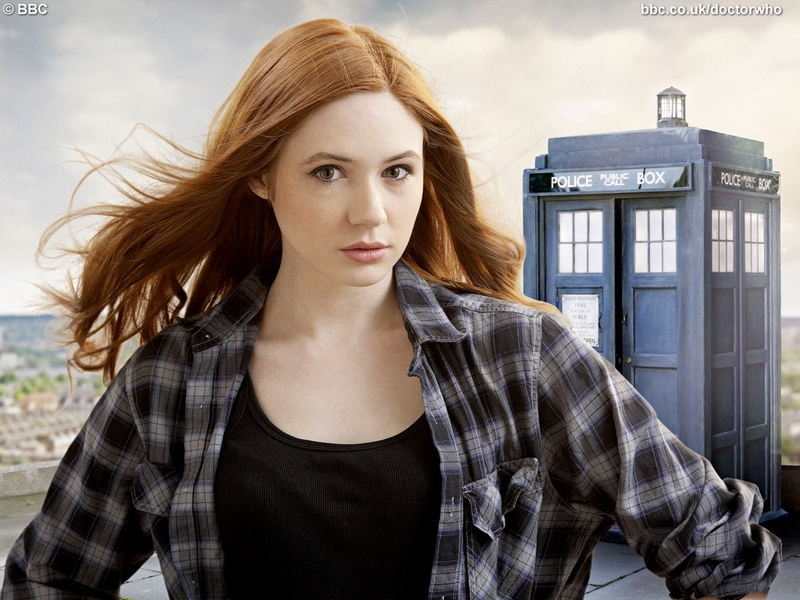 And this story is part 5 in THE KEY OF TIME series, a 26 episode storyline. 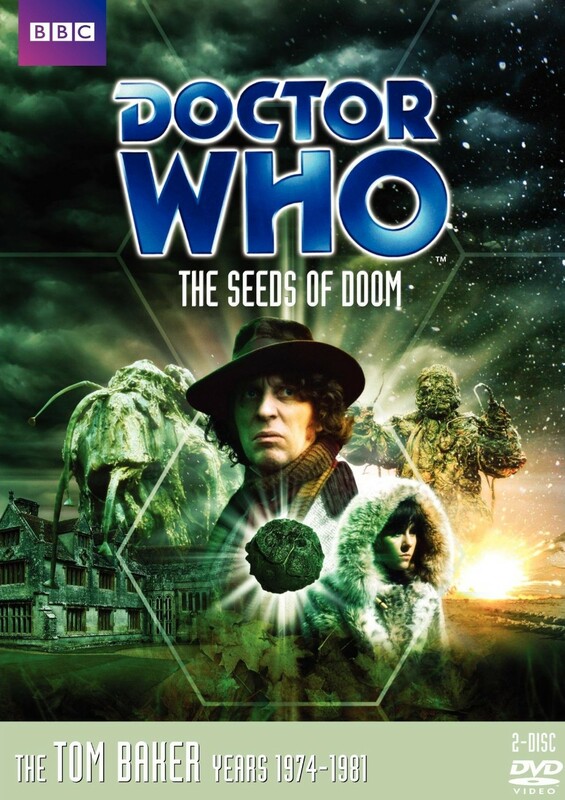 So rather than just purchasing this individual episode, I would recommend the 2009 Boxset that includes the entire KEY TO TIME storyline as well as extras that were not on the earlier individual DVDs (Including an interview with the aforementioned Phillip Madoc). 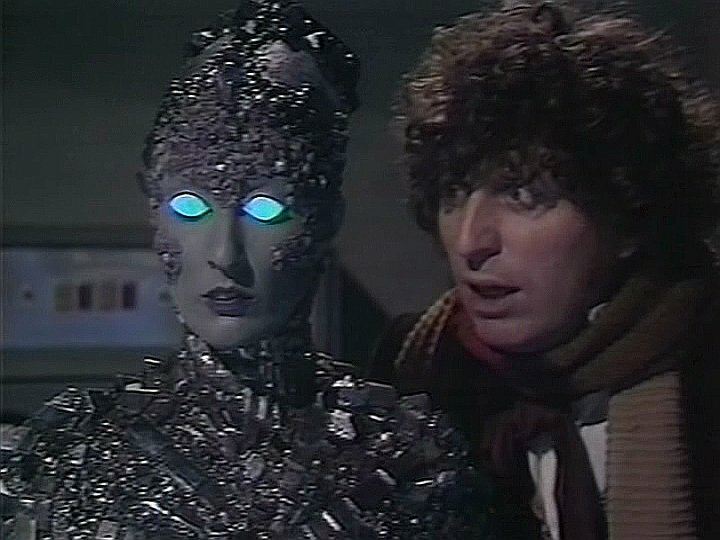 While this storyline is not in my best Doctor Who storylines (it has major flaws most notably the tedious and lackluster ending which basically made the whole storyline unnecessary) it does have some fun moments in the buildup, and THE POWER OF KROLL is one of those moments. 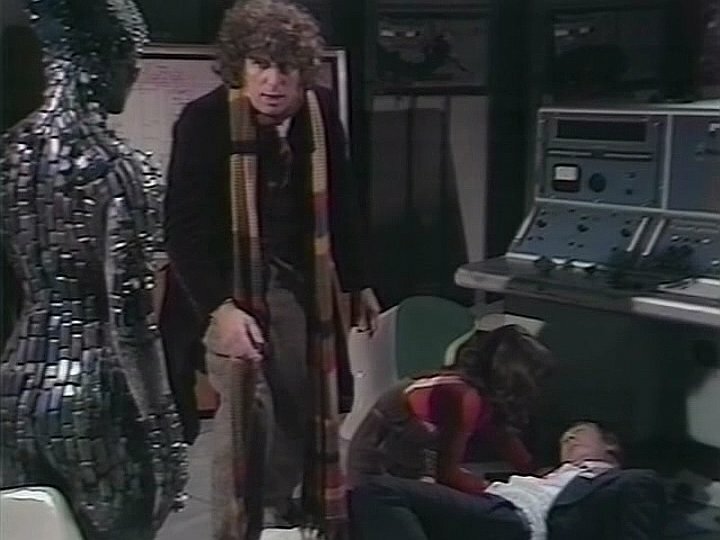 In addition it is something of a watershed moment in the Tom Baker years. 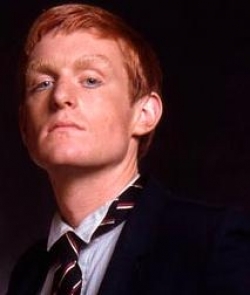 After this his enjoyment in the series, and for the most part the quality of the series (while there would be some peaks, there would be far more often valleys) would be in steady decline, with the uneven John Nathan Turner years on the horizon. So this is a great DVD to get a sampling of a time in a seemingly immortal series, when it glimmered… very bright… against the coming night. 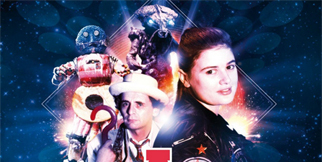 Doctor Who: The Key to Time (Special Collector’s Edition) (Stories 98-103)! Price your copy here!! RATING THE DOCTORS! The Best and Worst of Dr Who! The Most Melodious Dr?! Who…. 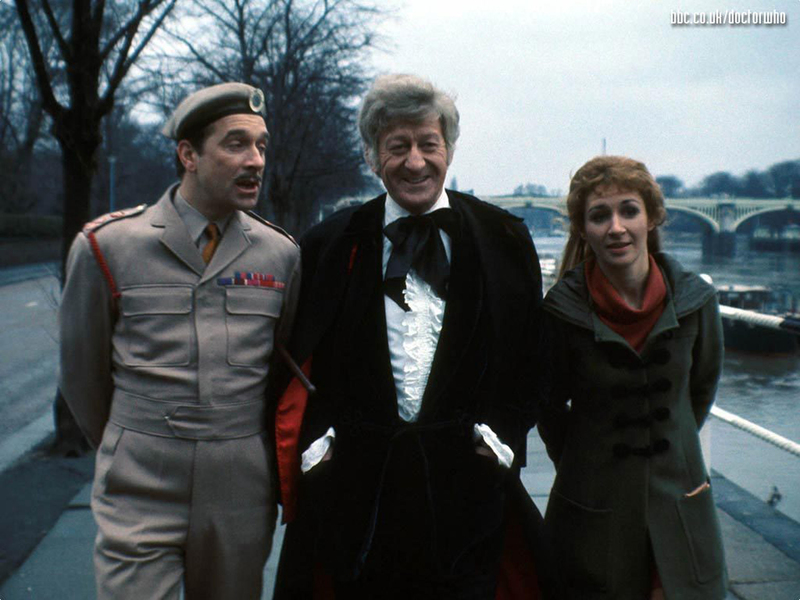 is The Most melodious Doctor Who? 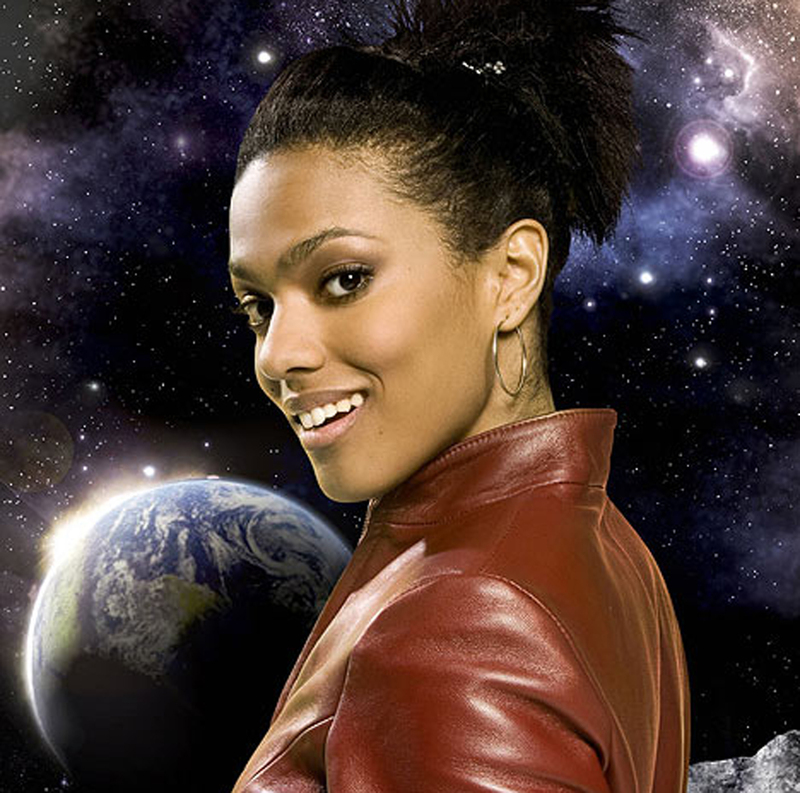 All of the actors , well most of them, that have portrayed Doctor Who, have impressive voices. Part and parcel of the role is being able to ramble off this scifi and apocalyptic jargon, not just competently, but believably. With authenticity. You have to be able to sell to an audience… urgency and belief. And all of the doctors to varying degrees were good at this, but I would say the top 3, are Tom Baker, David Tenant and surprisingly enough Sylvester McCoy. 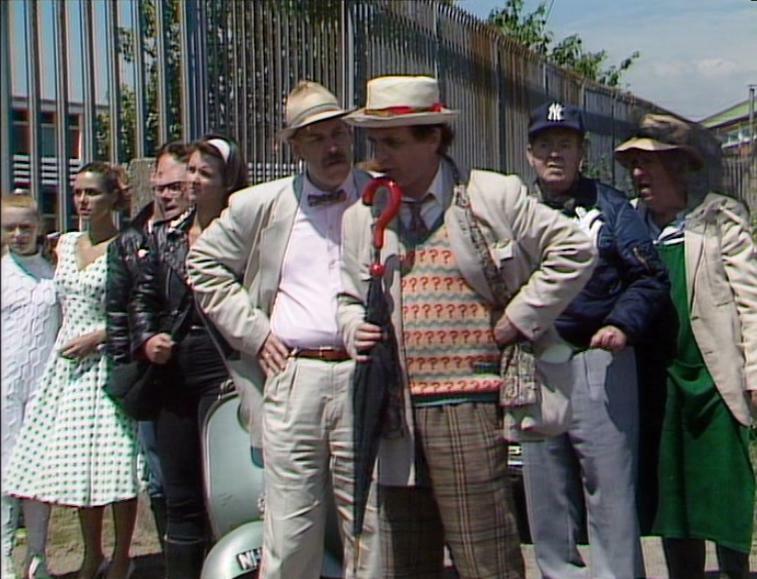 I think Sylvester McCoy, because he had the bad luck to be on the sinking ship of Doctor Who when it sunk, and follow up the inglorious run of Colin Baker, is often overlooked, or judged out of hand as the bottom of a rather steep slide into cancellation. I myself had that impression of McCoy, based I admit unfairly, on nothing more than his rather clownish appearance. But his episodes finally watched what amazes is his… commitment, his intensity and particularly his delivery. That quote sums up everything that made McCoy’s Doctor, and McCoy’s era (once he got rid of Mel [another poor John Nathan-Turner companion] and teamed up with Ace) one of the strongest since early Tom Baker. Tom Baker may be the quintessential Doctor Who and the one with the most commanding voice, Jon Pertwee may be the most ‘man of action’ Doctor Who and the one with the most number of great episodes, and David Tenant may be across the board the most consistently excellent Doctor Who, but Sylvester McCoy can deliver a line, better than any of them. His delivery is like a song. 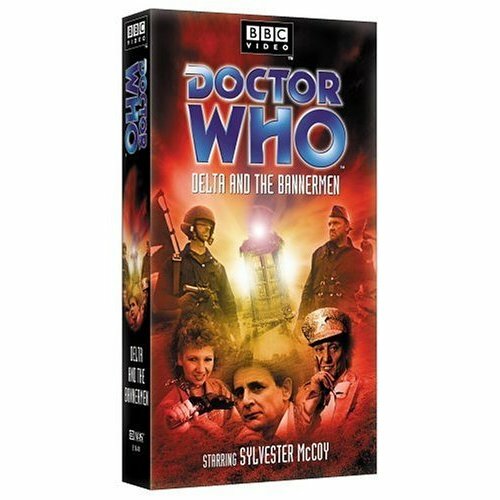 DELTA AND THE BANNERMEN is typically not mentioned on anyone’s best of list :), but it is definitely a three part story worth finding a copy of. The first episode starts a bit slow, but stick with it because it becomes a pretty great three parter, and McCoy earns his word-smith title, delivering great lines, and making them even greater with his delivery. 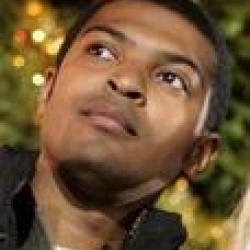 Check him out on the cliffhanger of Episode #2 I believe, and you’ll see what I’m talking about. 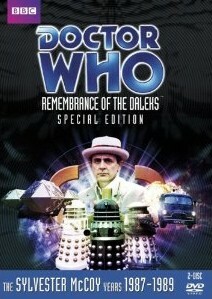 That episode and the four part REMEMBRANCE OF THE DALEKS is must own McCoy era Dr. Who. Definitely recommended. This review is for DOCTOR WHO: STATE OF DECAY, the 113th Doctor Who story aired. 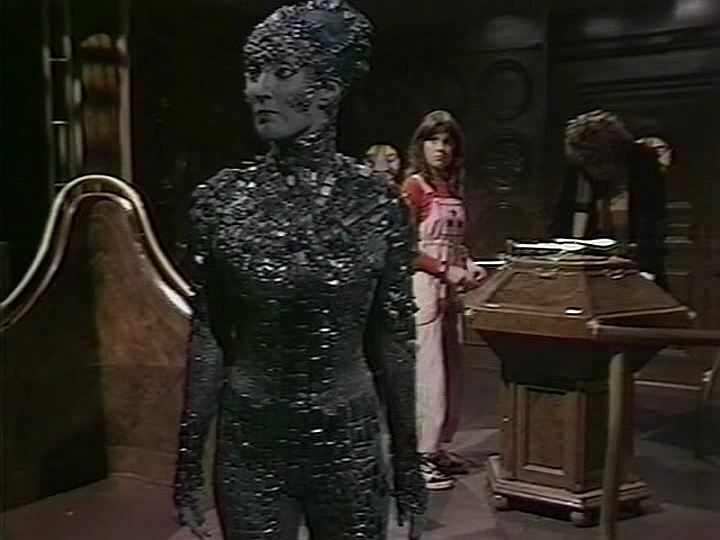 It’s an interesting episode, in that it has excellence right beside dreck, and walks a very interesting tightrope. We’ll start with the dreck. This story has some significant problems, among them less than stellar or convincing performances by two of the actors playing the vampires. They just play it too camp. 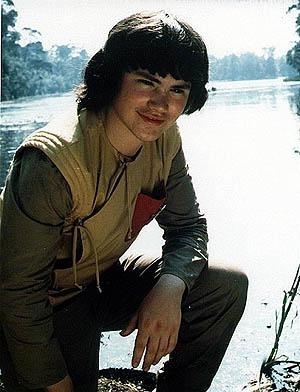 Another acting problem is Waterhouse as Adric; he just exudes annoying brat, even more than most kid actors, you can tell he is irritating everyone around him, actors and viewers both. 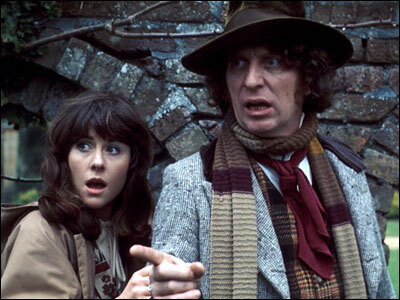 The producer’s decision to cast him as a companion was a sizeable mistake for season 18, a component in the poor ratings, and became an additional incentive for Tom Baker’s departure. Add to those failings, not exactly impressive direction and relatively shoddy effects (that fall far short of such an ambitious story) and you have a conflicted episode of Doctor Who. 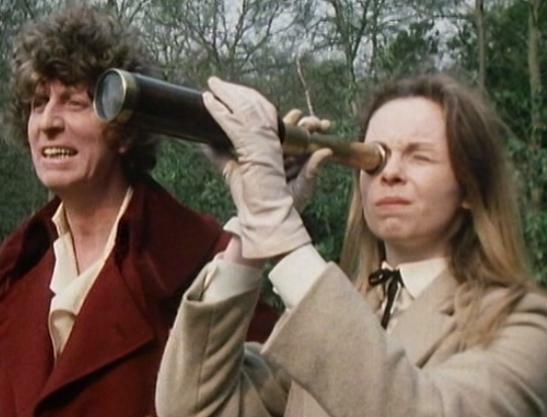 But all these negatives accepted, the episode has some notable positives, the onscreen chemistry between Tom Baker and Lalla Ward, which was variable, really was pretty fantastic in this episide. And I think that’s because the script lent them some beautiful, and witty exchanges, and they were very good with each other. And Baker who often blows everyone else off the screen, sometimes even himself, gave a subdued, giving, almost understated performance, that allowed for Lalla to shine with him. 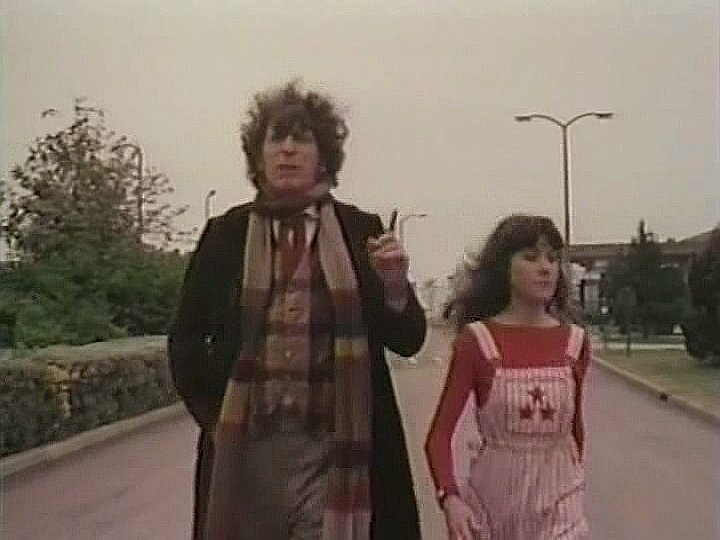 Terrence Dicks really wrote them as a team, as equals, which is not something that often happened in Doctor Who (And don’t get me wrong, I don’t think it needs to happen routinely, the show is called Doctor Who. But it worked very well in this case). 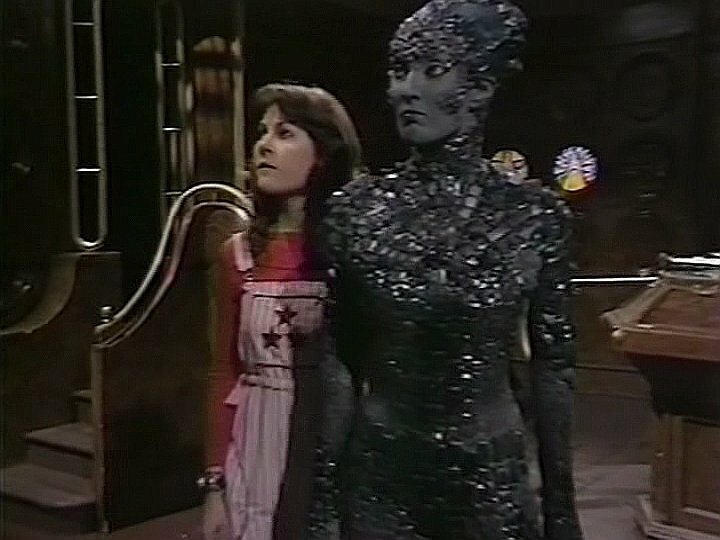 The two, Baker and Lalla, have never done a commentary together, but I think this would be the episode to do it on, they work that well together in this story. 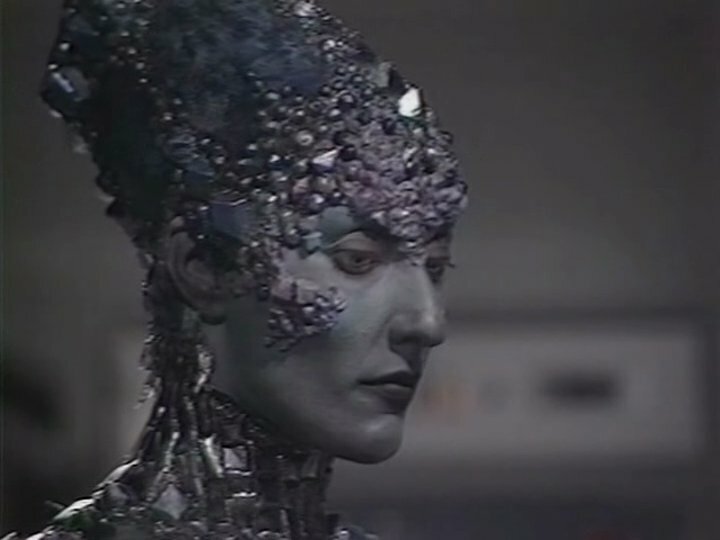 Of course the story is the thing, and Terrance Dicks cobbles together an amazing script, that unfortunately the director, effects, some of the casting, and the budget… could not really capitalize on. Aukon: The guards must hold the tower to the last man. Head Guard: My lord. We’re outnumbered. Unless you aid us we shall all be killed. Aukon: (Comes down close into the kneeling guard’s face) Then… die. That is the purpose of guards. Go. Wickedly cold blooded and brilliant. And well delivered by Emrys James, playing the lead vampire. He does a textured performance, as opposed to the other two, who just come off as camp. So if you can forgive the failings, the strengths of this episode are worth a viewing. 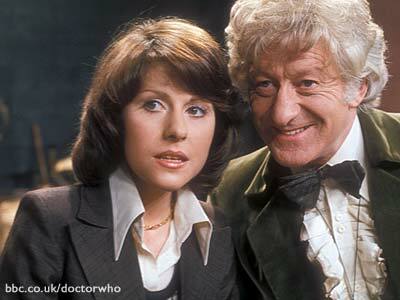 The story is strong enough that I would love to see it recast (though much of the charm of it is Lalla and Tom in those particular parts, in that particular time) and redone with today’s effects. I think it would shine. Weighing the pros and cons, overall grade: C+.